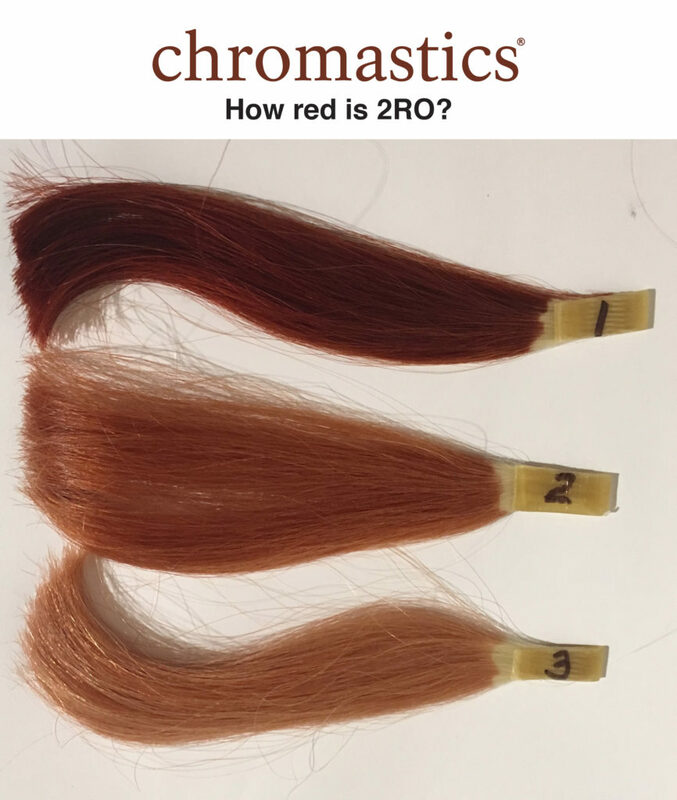 Most colorists don’t realize how strong chromastics 2RO is. Probably because most color lines don’t have an RO darker than 3RO or 4RO. All of the swatches show a lot of red color. If you haven’t tried Chromastics yet, give us a call. It’s the most versatile color you’ll ever work with. Give me a call if you have questions. If you have a question that you would like to see answered as part of our Tuesday Tips from Tom series, please let us know!